It’s hard to believe how quickly the calendar is moving along. 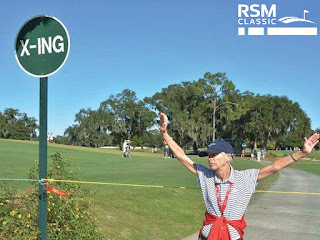 Even with The RSM Classic still seven months away (Nov. 13-19, 2017), tournament planning is already underway. We’re seriously missing beautiful Sea Island, GA, and can hardly wait to return this fall. Each year, approximately 1,200 amazing volunteers come together to make the tournament possible. Our goal is to create a friendly and enjoyable experience for our patrons, PGA TOUR players, hospitality partners and volunteers alike. We appreciate the dedication, flexibility and friendliness of all our volunteers who work so hard to make sure the tournament reaches this goal year-after-year. For those who have volunteered with us previously, registration is NOW OPEN. If you’d like to join us at the eighth annual tournament, your volunteer application will be reviewed and you’ll be assigned to a committee, based on our needs and your committee preferences. For new volunteers, registration will open on May 15! If you are thinking about volunteering, be sure to check out the various volunteer committees opportunities. You can view them here. This week, Team RSM Member Zach Johnson is in San Antonio for the Valero Texas Open. Also playing are past RSM Classic winners Ben Crane (2011), Chris Kirk (2013), Robert Streb (2014) and Mackenzie Hughes (2016). Below are their tee times and starting points for today (Thurs., April 20). 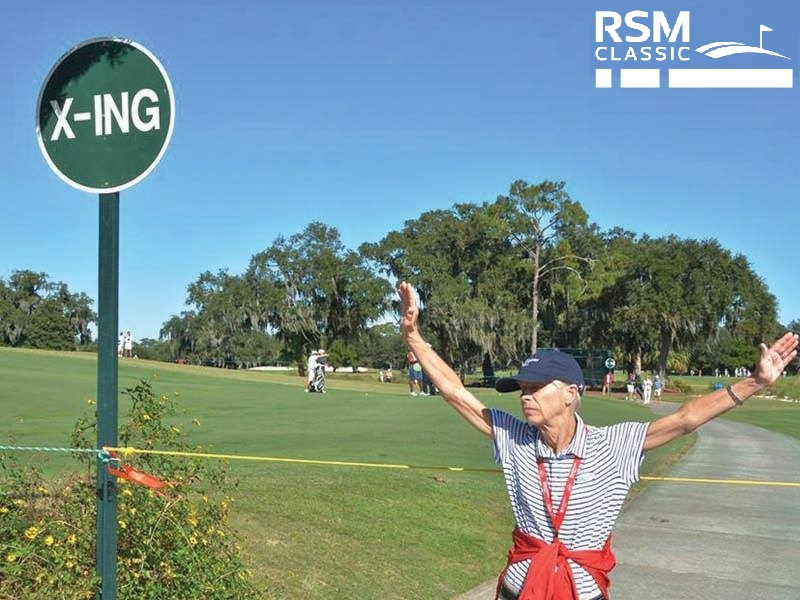 Be sure to stop by next week to learn the latest on Team RSM, The RSM Classic and other golf-related items!